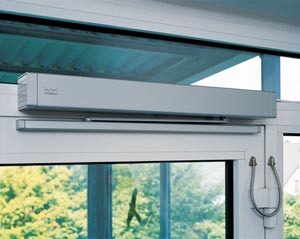 Door Openers are designed to open and close doors automatically. 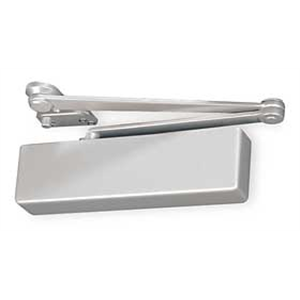 Door Openers are a great solution for the handicap impaired or when your hands are full just push the handicap button from inside the door or from the outside of the door. 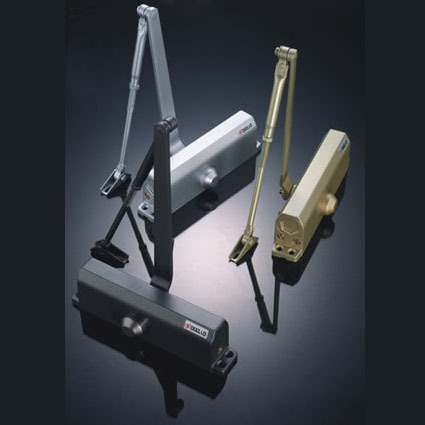 Door Closers are available for all types of doors, from light weight to very heavy doors. 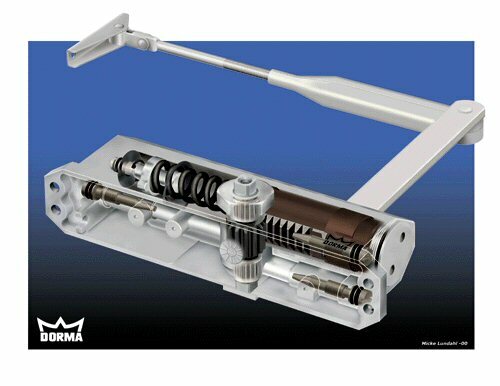 Door Closers are used to keep the weather on the outside by closer the door every time someone opens the door.